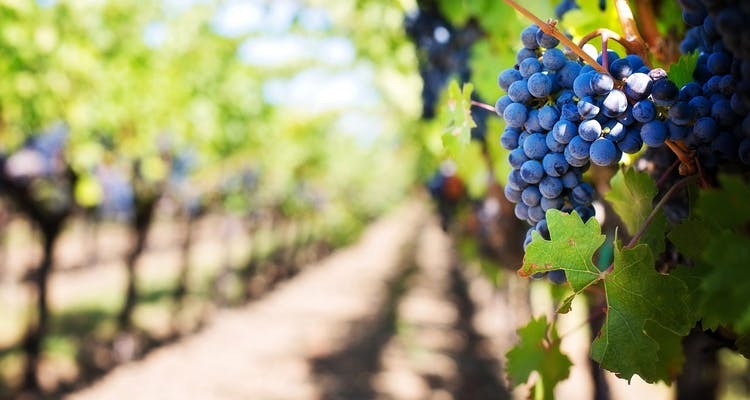 A few years ago, when home-grown wine brands started business, they found that the region around Bangalore was ideal for vineyards and winemaking. This could only mean good news for us, Bangaloreans. And surely, many of these vineyards have opened their gates for wine tours that offer guided vineyard sojourns, tastings and a peek into the whole process. LBB located the plantations where you can wine and unwind. Nearly 410 acres of vineyards await you at the Grover Zampa plantation, at the foothills of Nandi Hills. You’ll never lose sight of the picturesque setting as you are guided through the process of winemaking (from crushing to bottling), take a peek into the barrel rooms and sip on wines that Grover produces. Once done, you can settle down for a buffet spread at the property. We recommend that you sneak in a bit of bird-watching as well. Carry a pair of binoculars and you might just catch a glimpse of the Asian Paradise Flycatchers, Thrushes, Eagles, Bulbuls and Puff-Throated Babblers that the region is famous for. For more details log on here. North of Bangalore, the Makalidurga Hills stand serenely over this boutique vineyard. Roam through the thick grape plantations, that are bordered by a lake, or just sit back with a glass of wine and you’ll soon forget city life. You can start off with a guided tour of the vineyard, learn a thing or two about the wine making and then hang around for a barbecue that blazes to life as the sun sets. You will, however, have to book at least a week in advance since they only take one booking per day. Looking to get away for a weekend and want wine for company? Then, don’t look further than the Blackbuck Wine Resort in Tumkur district. This 510-acre property bottles up red and white wines using the expertise of David Ciry, an established oenologist from France. While here, your POA can include vineyard tours, grape stomping, and even a drive to a nearby forest to spot elusive blackbucks. If you are on a budget but still on the lookout for some heady fun, then, drive down to Heritage Winery. Their whirlwind tour (that lasts 45 minutes) takes you through the vineyards, showcases the grape to bottle process and they even throw in a few pointers on how to swirl, sniff and sip. Once you’re done, you can head out to EPulo, their in-house restaurant that offers continental and North Indian fare.